The Water Tower in Lucerne was built around 1300 as a watch tower. 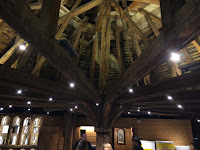 The wooden Chapel Bridge followed a few decades later. 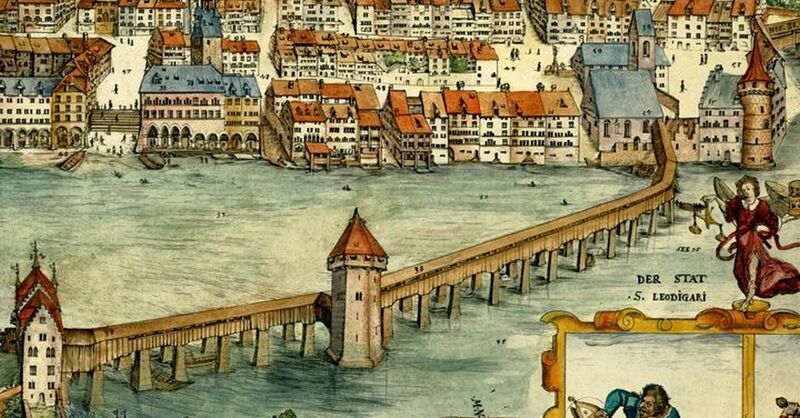 At that time Lucerne was in the hands of the Habsburgian. The construction is octagonal. 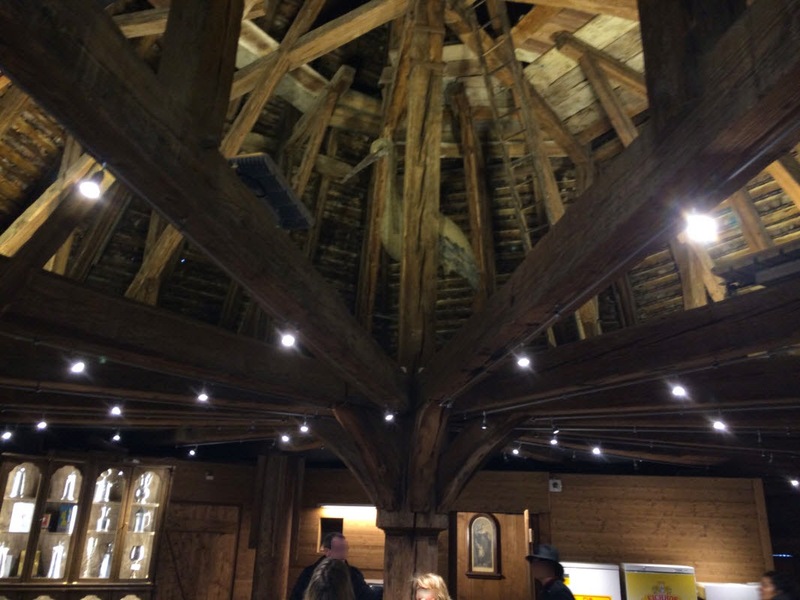 The tower is 34.5 m. high, its circumference is 38 m. and the walls are up to 4 m. thick. The Water Tower is not accessible to the public for sightseeing. The tower has four floors. Today the top floor under the roof is used by the Ornithological Society for bird watching. 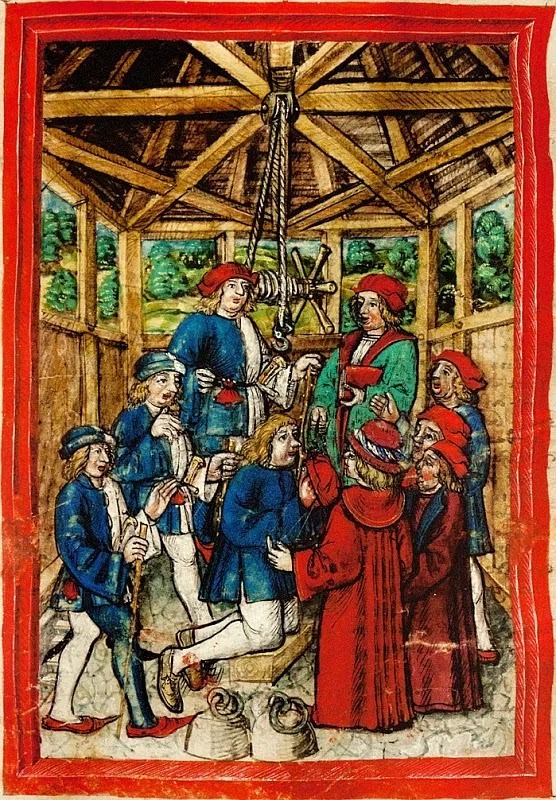 In the Middle Ages that room was used to torture people in the context of embarrassing interrogations. 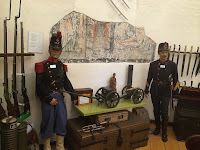 During the french invasion (1798-1804) that room was also used as a prison for deserters. On the second floor there is the salon of the artillery association. 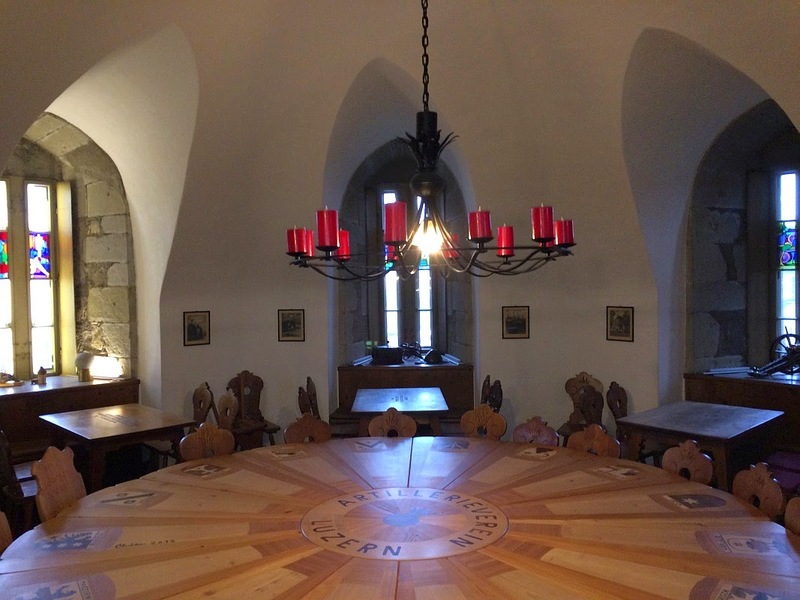 In former times the treasury chamber of the Republic of Lucerne was accommodated in this room. 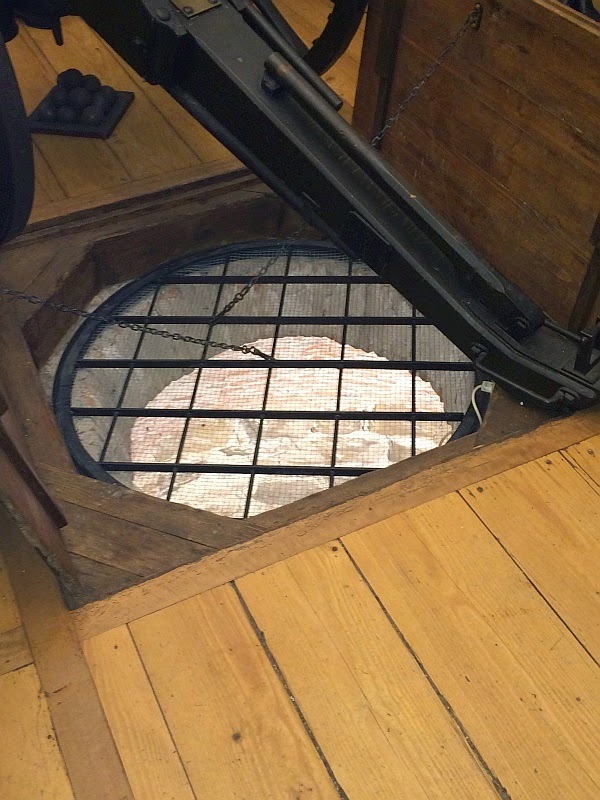 Between the second and the first floor, there is a secret chamber, which was constructed after the robbery of the state treasury. The secret chamber was found empty after its re-discovery around 1900. 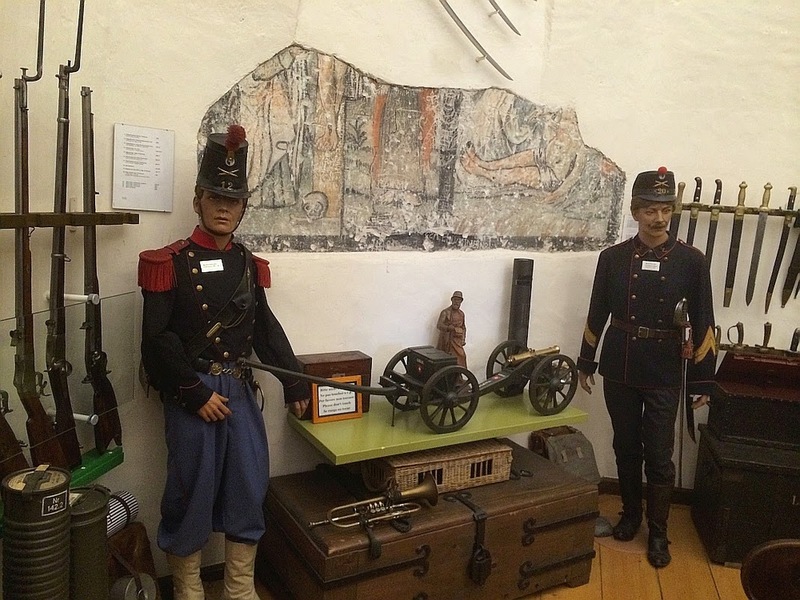 On the first floor we have a collection of weapons of the artillery association. 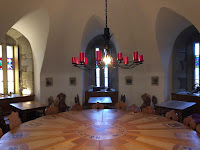 In the Middle Ages this room was used as a weapon and torture chamber. In the middle of the room there is a hole, which leads 6 m. into the depth, to the dungeon. 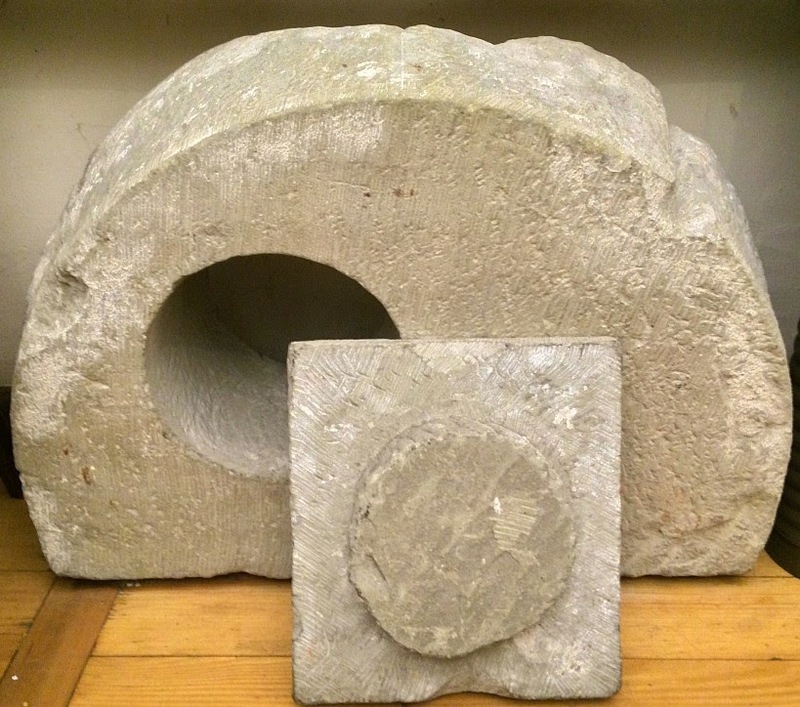 The stone you see on the last image was used as a lid to close the dungeon. Prisoners were let down into the dungeon on a rope and then the stone lid was closed and prisoners remained in the dark. Through the small hole in the lid prisoners were given food. The conditions of inprisonment in the dungeon were very hard. That's why it served mainly as an investigation jail for shorter stays. 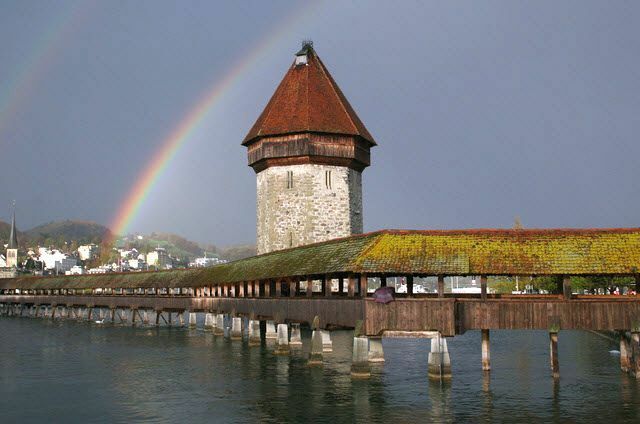 Long-term prisoners were accommodated elsewhere, in one of the other 30 towers Lucerne had in the Middle Ages. To see more pictures of the Water Tower on Google photos click here.